Beacon Hill is an authentic family-oriented club situated on historical grounds. Founded by friends looking to create a neighborhood athletic and social club, Beacon Hill is an escape for families to enjoy the four seasons of the year and inspire healthier and happier moments. At Beacon Hill, you will build lifelong connections and lasting memories. Excellent, personalized service across all areas of the club blended with state-of-the-art amenities in a strikingly serene setting combine to make BHC your favorite family destination. 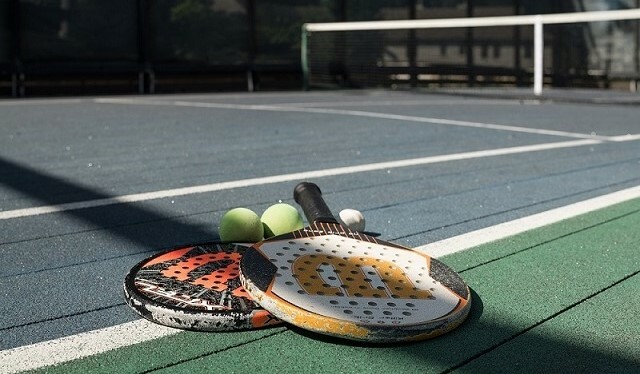 During the summer, our members enjoy a social game of tennis, or a relaxing day poolside with the kids followed by cocktails and dinner on our outdoor Terrace or Poolside Patio. Autumn brings cooler weather, and paddle becomes the new focus, whether it be a private game or more tailored instruction. Dining shifts inside the main clubhouse and members eagerly anticipate their favorite fall events. BHC members don’t hibernate in the winter – in fact, it’s one of our most active seasons. Our newly-renovated and lighted ice rink, one of the only outdoor rinks in the area, is busy from early morning, well into the evening for skating under the stars. With the arrival of spring, Beacon Hill gears up for tennis season. Our outdoor Terrace opens and members can once again enjoy cocktails and dining in the beautiful outdoors.